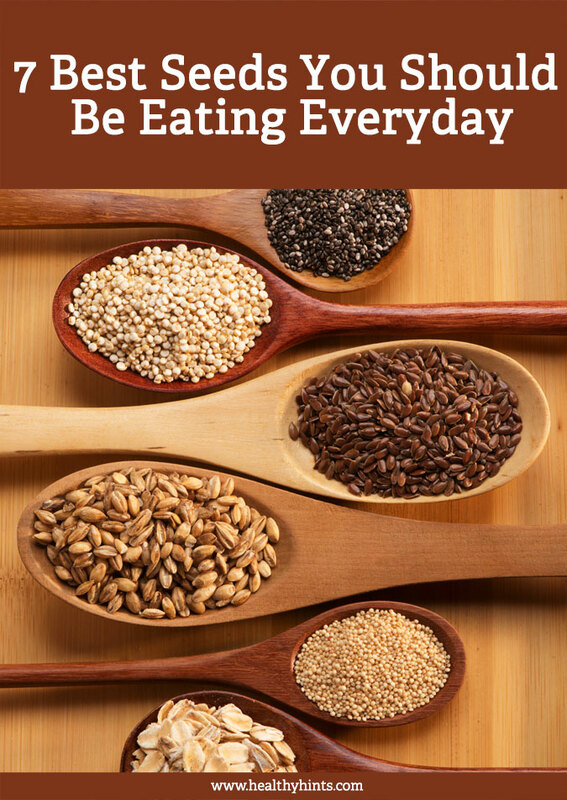 When it comes to superfoods, you simply can’t go wrong with seeds. 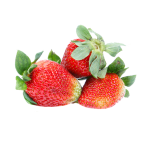 They’re full of vitamins, minerals, antioxidants, protein, fiber, and healthy carbohydrates. 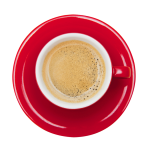 Seeds blend seamlessly into salads, sauces, cereals, baked goods, and even beverages. With so many options available, you should have no trouble incorporating them into your diet. Sesame seeds as a popular addition to many Asian and Middle-Eastern dishes. They are the main ingredients in sesame seed paste (tahini) and are highly valued for their oil. Sesame oil is resistant to rancidity, making it a great option for both warm and cool climates. Just a couple of tablespoons of this crunchy seed a day will help protect your cardiovascular health through the regulation of bad cholesterol. This prevents the build-up of plaque within the arterial walls that could result in a disease called atherosclerosis. A 1/4 cup serving of sesame seeds contains 206 calories and is rich in copper, manganese, magnesium, calcium, phosphorous, and iron. 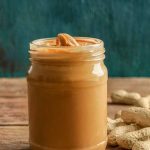 It is also a good source of omega-6 fatty acids which maintain the reproductive system, regulate the metabolism, maintain bone health, and stimulate hair and skin growth. 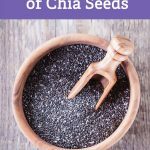 Chia seeds, a native Mexican seed also known as salbia hispanica .l, are packed with iron, magnesium, omega-3 fatty acids, calcium, and folate. The magnesium and calcium found in this super seed promote dental and bone health. 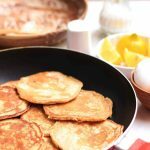 The high amount of omega-3 fatty acids help lower triglycerides, the bad fats found in your blood which could potentially cause heart disease, therefore aiding in overall heart health. Chia seeds are also packed with soluble fiber. 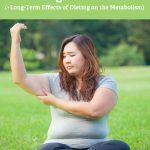 This helps stabilize blood sugar and decrease cholesterol, in addition to promoting satiety during a hypercaloric dieting phase. This is due to its ability to form into a gel when combined with liquids. 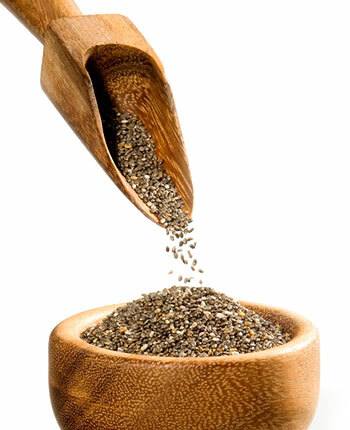 An ounce of chia seeds contains approximately 137 calories, most of which come from fat. 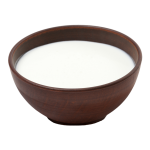 It is also a good source of dietary fiber and protein, at 11 grams and 4 grams respectively. This super seed, also known as cannabis sativa L., is packed with omega-3 fatty acids, omega-6 fatty acids and a complete source of protein and fiber. Hemp seeds also contain phytosterols, a plant-based compound known to help lower cholesterol. Lignanamides, found in hemp seed, have been shown to provide positive antioxidant activity. Due to the combination of these nutrients, hemp seeds might also be a good source of protective and bioactive compounds. While hemp is in the same family as marijuana, it does not contain THC, the active ingredient found in marijuana. Therefore, you will not experience the same effects as you would from smoking marijuana. An ounce of hemp seeds contains approximately 162 calories, most of which come from fat. Unlike chia seeds however, hemp seeds contains only 2 grams of dietary fiber but as much as 10 grams of protein for the same sized serving. Often used as a quick snack or a salad topping, sunflower seeds are actually a great source of B vitamins, including folate which aids in preventing birth defects during fetal development. This super seed also contains a powerful antioxidant which is vitamin E. Vitamin E helps maintain healthy skin and hair and protects cells from damage. Sunflower seeds contain a thiamin-binding protein, similar to that found in buckwheat seeds. 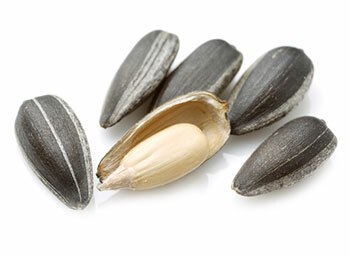 An ounce of sunflower seeds contains approximately 164 calories, most of which come from fat. 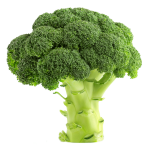 It is also a good source of dietary fiber and protein, at 6 grams each, and is rich in potassium and magnesium. Pumpkin seeds are a great source B vitamins, protein, magnesium, and zinc. Pumpkin seeds are also especially rich in the amino acid tryptophan. 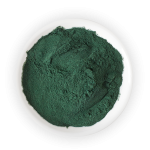 Tryptophan is known to help lower anxiety and promote relaxation. Another benefit to pumpkin seeds is their essential fatty acid content. These fatty acids help lower bad cholesterol and keep blood vessels supple. Generally, found in dishes like poppy seed muffins, this super seed if often overlooked. While they offer an added crunch to a dish, poppy seeds are also a potent source of iron, zinc, folate, and niacin, phosphorus, iron and calcium. However, it’s important that you are mindful of your poppy seed intake as these can register on a urine test as opiates. These little seeds contain the same properties of morphine and codeine, and it only takes a few to show up in a drug test. 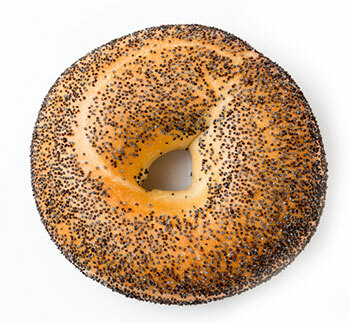 A couple of bagels covered in poppy seeds can make you test positive for morphine. It is for this reason that the federal government raised the threshold for opiates in workplace drug testing. An ounce of poppy seeds contains approximately 146 calories, most of which come from fat. It also contains a moderate amount of carbohydrates and protein at 8 grams and 5 grams respectively. 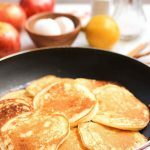 Unlike other seeds, wheat germ is not as high in fat. 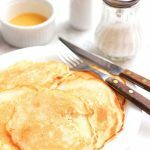 For a one ounce serving, wheat germ contains 102 calories, most of which come from carbohydrates. It also contains 6.6 grams of protein and 2.8 grams of fat. There are many great choices to choose from, but one thing is for certain: seeds can be an excellent addition to your diet. What’s great about seeds is that you can choose from higher-fat varieties, and higher-carbohydrate varieties depending on which suits your lifestyle best. Incorporating one, or several, of these super seeds into your diet can provide you with a full day of nutrients such as protein. Incorporating one, or several, of these super seeds into your diet can provide you with a full day of nutrients such as protein, fiber, fat, magnesium, iron, potassium, and many more. It is highly beneficial to keep these super seeds on hand so that you can easily incorporate them into your meals. 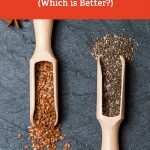 Chia Seeds vs. Flax Seeds – Which is Better?